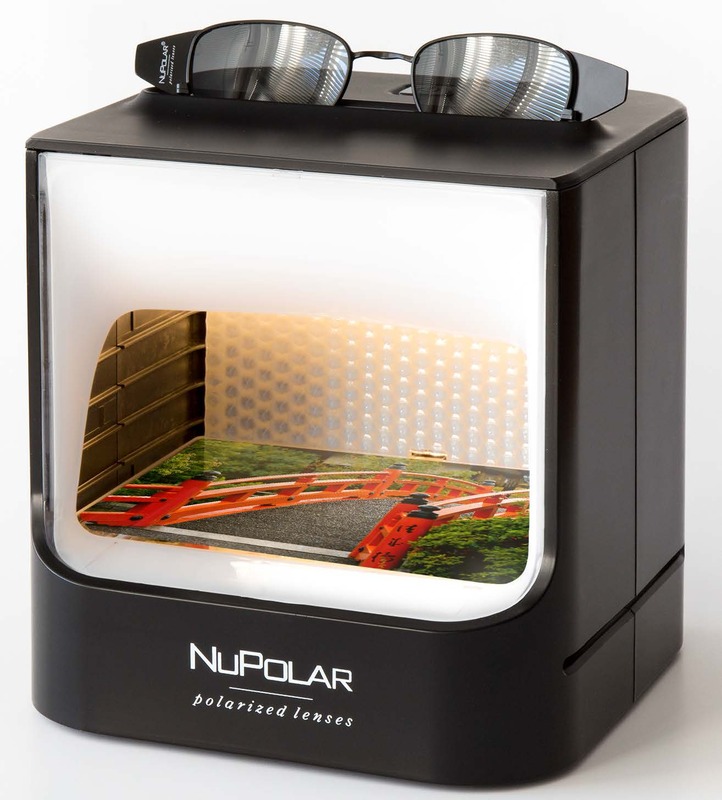 We are offering a FREE NuPolar polarised demonstration unit to any practice taking the full fitting set collection from Eyespace. 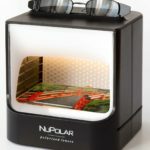 This will further support the NuPolar polarised lens story in practice and instantly show your patients how polarised lenses could benefit them. Lenstec Optical Group will also be stocking the Cocoa Mint and Jensen sunglass collections at all of its locations to allow for a speedy turn around on our new sun frame + lens complete package. All of the progressive lens options are digital and manufactured here in the UK. As part of the new offer we can also supply extra-large diameter progressives where required; to help with larger frame eye sizes meet narrow PD’s! We've invested heavily in the latest edging technology and are confident that we will deliver the very best finishes to complete a great look for Spring/Summer 2017.